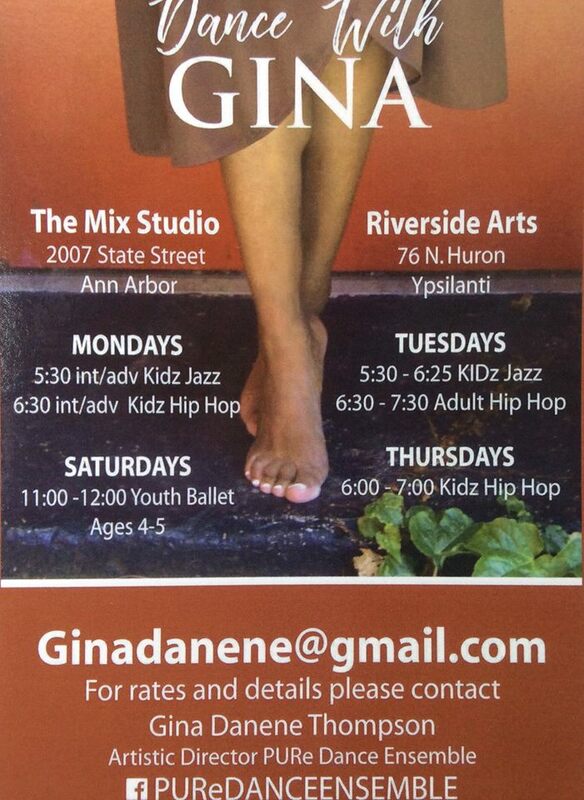 Jazz dance class promoting health, fun, creativity and appreciation for dance. Participants will explore multiple jazz dance styles. This class is for ages 8-13 and takes place on Tuesdays from 5:30pm-6:30pm.